Japan has a reputation of being a pricey destination, and its reputation lives on, but in reality it has become more and more affordable. Sure traveling in the country can be expensive, if one chooses it to be, but there are things you can do to not break the bank. Since a lot of people do not know this, I thought I would share my thoughts on How to travel Tokyo on a budget. 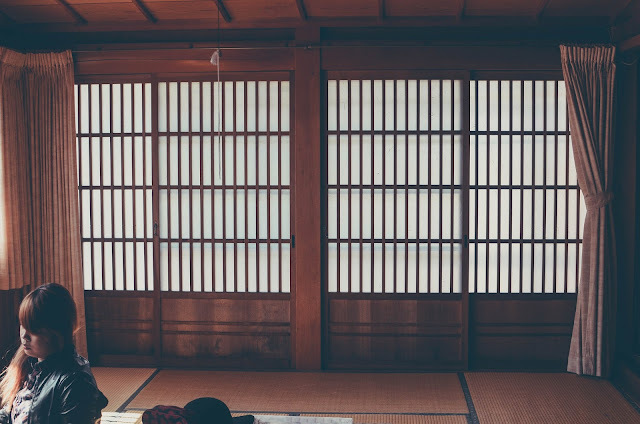 Accommodation is undoubtedly the biggest chunk of your Tokyo vacation budget, thus it is important to know a few things before making a reservation. First, choose a particular season when to travel. Each season has its own advantages and disadvantages, and whatever you choose will directly impact your budget. The most expensive times to travel are The Golden Week (end April-early May), Obon (mid August) and Christmas or New year's. The most pleasant and relatively cheaper seasons are spring and autumn. If you want to go for the lowest possible prices, choose the winter months (mid January to February). Second, you should take into consideration what type of lodging you prefer. If you're into cultural immersion, it is recommended to stay in a Ryokan, a traditional Japanese style hotel or inn. Though expensive, Ryokans serve authentic Japanese breakfast and dinner, which are often included in the rate that would normally range between JPY 10,000 - 15,000 per night per person. For budget conscious travellers, I recommend shared dormitory (JPY 2,000 per night), followed by capsule hotels (JPY 2,500 per night). Hostels (JPY 2,500 to JPY 3,500 per night) are also excellent choice because some of them have cooking facilities where you can cook your own food, thereby saving money. Lastly, you have to find a neighbourhood with several cheap accommodation options which are also close to tourist attractions. My recommendations are Sumida, Arakawa and Taito ward. These areas are close to Tokyo’s famous attractions like Tokyo SkyTree, Sumida River, Asakusa, Akihabara, Ueno Park and Sensoji Temple. In Tokyo, you are spoilt for choices when it comes to satisfying your appetite. There are a plethora of bars and restaurants where you can head out to enjoy Japanese cuisine and other intercontinental specialties. 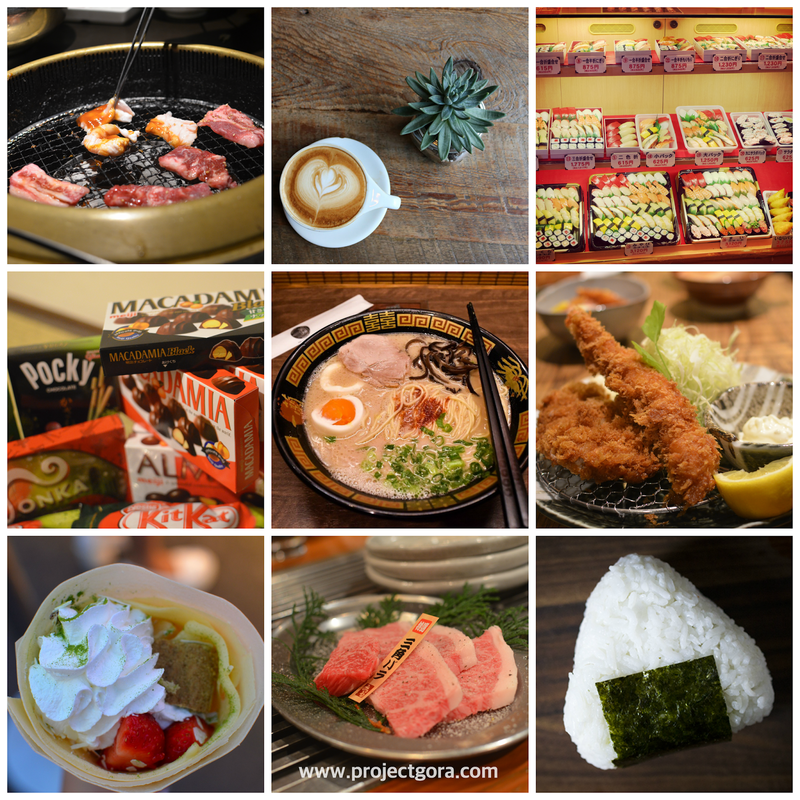 Basically, food is great anywhere in Japan. While sampling authentic Japanese food is part of the experience, you will surely run out of money if this is done every meal times. Japanese food - you can take your pick! Good thing, Tokyo offers quite a few cheap options. Lawson’s 100-yen convenience store (Konbini), for example, is an excellent choice for low-priced goods like fruits, Japanese rice balls, sandwiches, lunchboxes etc. You can also try Japanese food chains like Matsuya, Yoshinoya, Shirokiya, Sukiya and Osho-Gyoza where meals are priced from JPY 200 to JPY 800. In the evenings, Supermarkets are also good choice when it comes to Bento boxes. Remember to go when it gets close to closing time when discounts are applied. But don’t come too late because people from work usually buy these discounted foods and stocks run out pretty quickly. Another tip: Alway bring a water bottle/container when you travel in Japan. Instead of buying drinks every meal times and every time you get thirsty, just refill your bottle in the hotel or restaurant before you head out to your next destination. Tokyo has a world-class train system and subway infrastructure. But this great accessibility always come with a price. However, there are a number of ways to get around that. 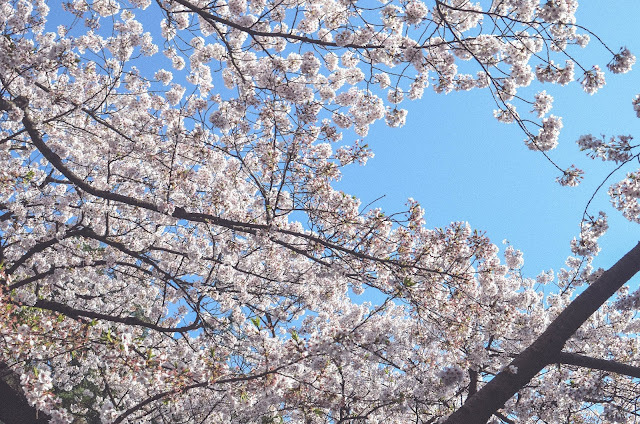 If you plan to hit all the city’s spots in Tokyo in one day, then you can purchase the 1-day Tokyo Metropolitan District Pass (Tokunai Pass). It provides unlimited rides on local and rapid JR East trains (excluding reserved seats and express trains) within the 23 Special Wards of Tokyo. The pass can be purchased for JPY 750 for adult and JPY 370 for children. Walking and biking are also great options when comes to touring Tokyo. How many days is required to explore Tokyo? For a hassle-free and easy ticket purchase, get you Disneysea and Disneyland Tickets here. For an amazing cultural experience, attend a festival (matsuri). Tokyo has some of best and interesting cultural festivals in the world. It is a perfect way to learn Japanese customs and to have fun at the same time. One of the most exciting festivals in Tokyo is Sanja Matsuri, one of the “3 great Shinto festivals in Tokyo” along with the Kanda and Sanno festivals. In addition, Tokyo also offers several free guided tours available in various languages to overseas visitors. Tokyo Free Guide provides "free volunteer guide service” which can be arranged on their website or their Facebook fan page. There’s no better way to get acquainted with the city than a tour conducted by a local, right? 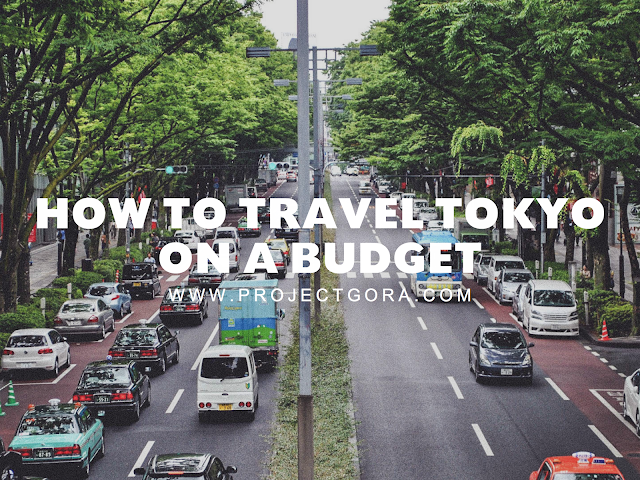 If you think shopping in Tokyo is expensive, then you are right. But fret not, because there are plenty of cheap places and shopping options in Tokyo. There are also several stores offering tax free shopping for foreigners. 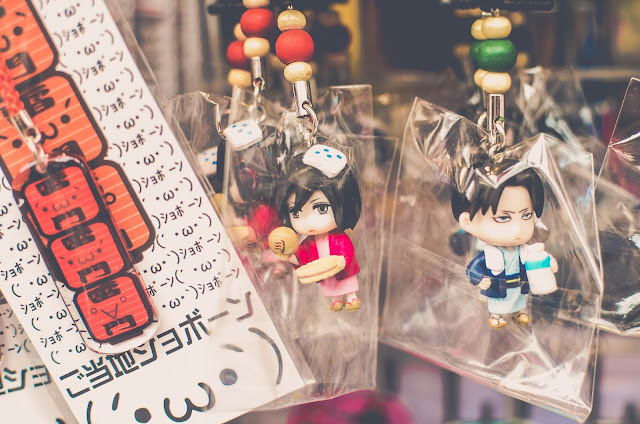 The famous 100 yen stores not only sell food, they also sell souvenirs, household products, gadgets, clothes and so much more! Don Quixote (called Donki by the locals), Daiso and Seria are my top recommendations when it comes to souvenir hunt. For vintage or second-hand clothing, try Harajuku and nearby Shimokitazawa. So, there you have it! Have you been to Tokyo? Do you have other suggestions on how to travel on a budget? Comments? Insights? I’m all ears! Let’s chat down below. For more practical information about Tokyo and the rest of Japan, please visit My Top10 Japan. 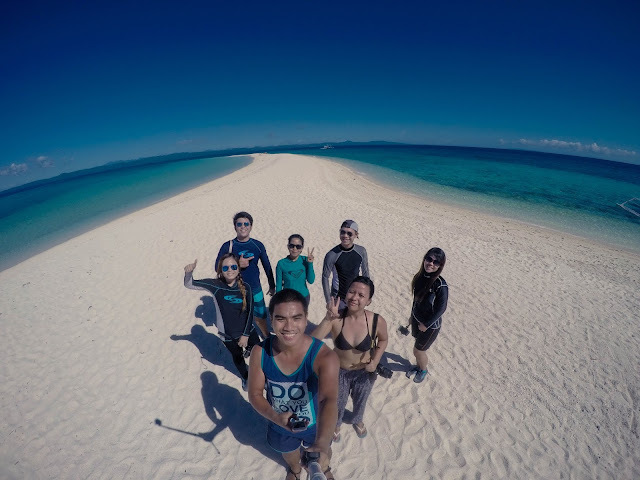 The Sunshine Journey - Sambawan Island & Kalanggaman Island from Milet Miranda on Vimeo.